Robuvit may be a viable adjunct to flu recovery. 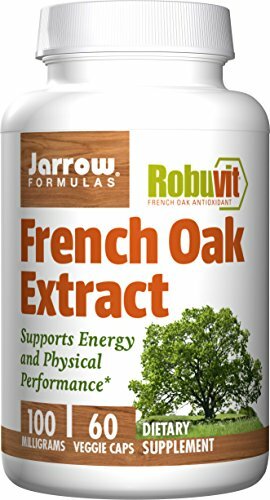 Supplementing French Oak Wood Extract for 4 weeks has significantly improved my energy levels and prevented any major dips in energy. 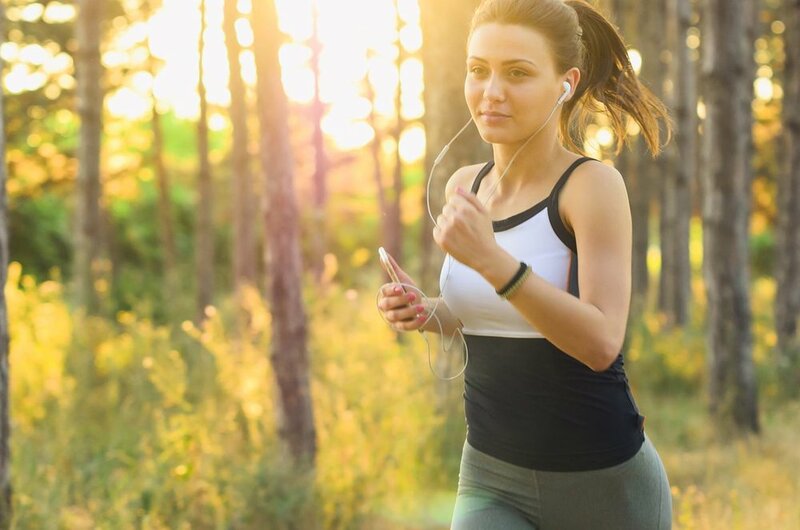 Human trials have shown benefits ranging from 200-600mg per day. Oak wood extract has shown to be safe.